Click here to see a detailed brochure or see below some examples of some of the solutions available. 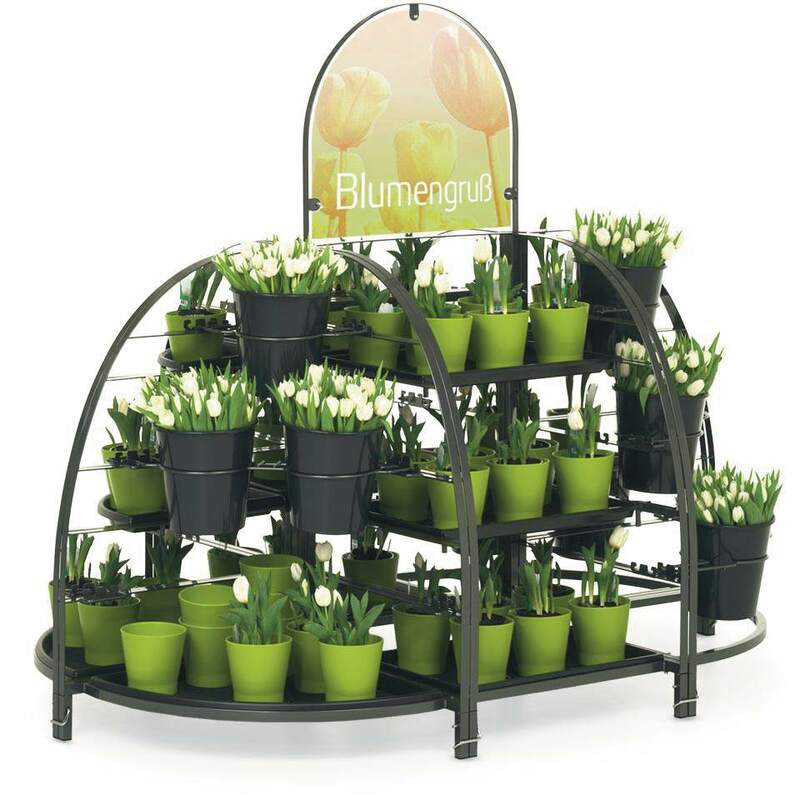 Eye catching stand alone merchandising displays to compliment your static shelving. Infinitely configurable. Wanzl has a long history of providing premium bakery displays to customers around the world. With modular systems and a range of presentation options, the sale of bakery products in retail stores has been shown to increase dramatically with these attractive, easy to replenish Bake Off modules. Our wine display solution features clean construction and well-thought-out design to optimise bottle presentation. Click here to see detailed brochure on Vinotech shelving. We have a number of other display stands that are easy to construct and optimally designed to ensure your products are presented in the best possible way to encourage increased retail spending.